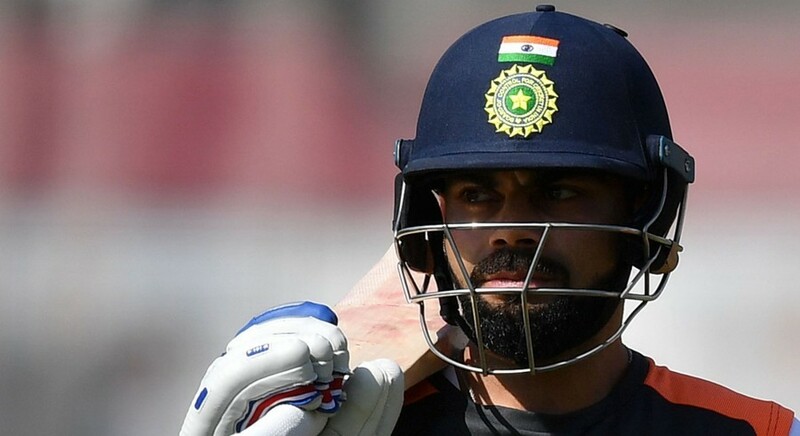 India captain Virat Kohli has hit back with a fuming response, after a local fan called him overrated while also showing a liking for batsmen from Australia and England. While responding to comments from his Instagram and Twitter fans on his official app, Kohli said that people who prefer players from other countries should leave India. “Okay, I don’t think you should live in India then… you should go and live somewhere else, no? Why are you living in our country and loving other countries? I don’t mind you not liking me but I don’t think you should live in our country and like other things. Get your priorities right,” said Kohli. The response did not go down well with fans and key figures within the cricketing fraternity. One of the notable statements came from commentator Harsha Bhogle who said players like to live in a bubble and can’t accept contrary opinions. Your words were not misconstrued, your words were not twisted, this is no case of misreporting, so IF at all you're planning to speak about the arrogant remark you made, spare these bahanas, @imVkohli.